Dark mode may help save power on iPhone X due to the way OLED panels work. Also new, you can now easily add a folder to your home screen favorites when browsing a category. The update allows owners of older devices with non-HDR screens to play back HDR content with accurate colors, sans the expanded dynamic range. The versatile iOS/tvOS media player is now available with an all-new subtitle rendering engine, hardware-assisted decoding of 10-bit videos and other perks. The versatile media player Infuse by aTV Flash Black developer Firecore was updated this week with several new features and enhancements, including the ability to play DVD videos saved as VIDEO_TS, .dvdmedia or ISO/IMG archives. 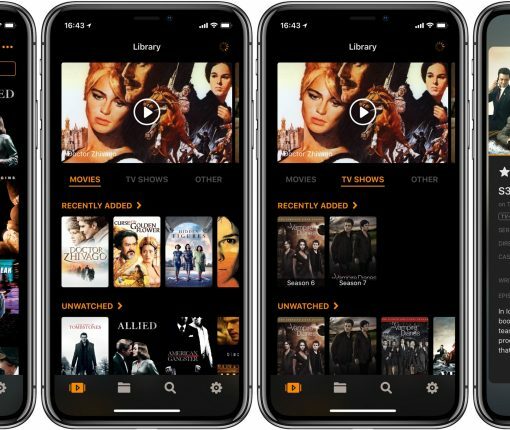 Other new features in Infuse 5.2 for iOS and tvOS include Library and folder search, the ability to stream media from NFS-formatted network shares, sort your media by release date and more. Infuse 5 for iPhone, iPad and Apple TV [review] launched in the App Store a month ago with features like iCloud settings sync, Up Next, streaming from cloud-storage services, Split View and Picture in Picture multitasking support on iPad Pro, iPad Air 2 and other compatible iPad models and much more. 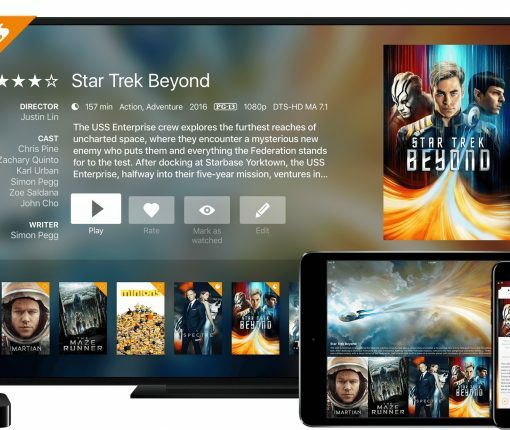 aTV Flash Black developer Firecore, the brains behind this versatile media player app, has now released 5.1 update for Infuse with support for a new Collections feature, search and video deinterlacing on Apple TV, 3D Touch shortcuts on iOS Home screen and more. aTV Flash Black developer Firecore today released Infuse 5, a major new version of his versatile media player for the Apple TV, iPhone, iPad and iPod touch. It’s the single biggest Infuse update Firecore ever released and they’ve been working on it for the better part of the year. Infuse 5 packs in a bunch of goodies, including iCloud sync, a new “Up Next” discovery list for the Apple TV, Split View and Picture in Picture support on compatible iPads, cloud streaming and much more. The versatile Infuse media player for the iPhone, iPad and Apple TV by aTV Flash Black developer FireCore today got bumped to version 4.2, bringing dozens of new features, enhancements and refinements to both the iOS and tvOS edition of the software. Infuse 4.2 now surfaces your content in Spotlight search, lets you sync ratings for rate content on trakt.tv and has new Continuous Playback options. On the fourth-generation Apple TV, Infuse gained a new Library mode and Smart Filters, an artwork picker for your Favorites and lots of other improvements. Plus, audiophiles will be pleased to learn that Infuse for Apple TV is now capable of reproducing 7.1 content. Infuse, arguably the most versatile media player app for the iPhone, iPod touch, iPad and Apple TV by aTV Flash Black developer FireCore, has just unloaded a ton of goodies in its most recent update on the iOS and tvOS App Stores. Available now, Infuse 4.1 brings an optional dark mode from the iOS edition of the app to its Apple TV counterpart, and it’s a beauty! Next, you can finally delete videos from remote SMB and FTP/SFTP shares. iOS users, I’m sure, will appreciate Infuse’s background metadata fetching for Favorites whenever they open the app. And my favorite: Infuse now finally renders DIVX files without any hiccup. 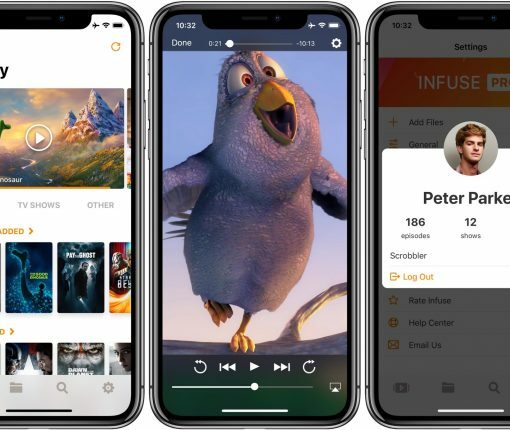 Well regarded jailbreak developer FireCore today put an end to speculation, confirming that its speedy, powerful and versatile media player for iOS devices, Infuse, will be coming to the 4th generation Apple TV. “We’re now starting to see a beautiful bright light at the end of the tunnel, and that light is coming into form as Infuse 4 for Apple TV,” reads the post. 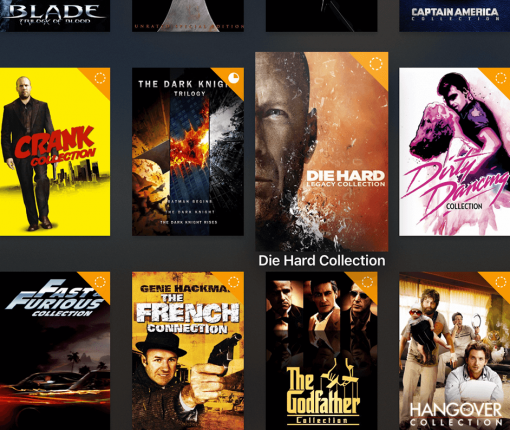 Infuse 4 for Apple TV will be a free update for all current Infuse Pro users. 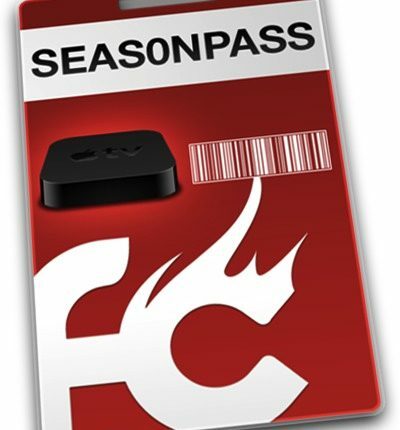 If you have an Apple TV 2 running the latest firmware—iOS 7.1.2—then you’ll be happy to hear that you can now jailbreak using FireCore’s well-regarded Seas0npass tool. Unfortunately this jailbreak is of the tethered variety, but outside of the initial hassle, that doesn’t matter much for something like a set top box that’s almost always powered on. FireCore quietly released a beta update to Seas0npass, which comes in at version 0.9.7. This update works with OS X El Capitan and Apple TV 2 firmware 6.2.1 (iOS 7.1.2). By this point, you may have forgotten about your Apple TV 2, but the folks over at FireCore sure haven’t. 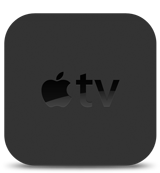 Today, they released a new version of the popular aTV Flash (black) tool for jailbroken Apple TV 2s. aTV Flash black is a tool with a suite of features that can transform and supercharge your Apple TV 2. It’s basically a way to add a ton of new functionality to Apple’s long-neglected little streaming box. We’ve covered aTV Flash (black) plenty of times in the past, and it continues to be one of the reasons for owning (and holding on to) an Apple TV 2. This latest update to aTV Flash (black) brings the version number up to 2.6, and adds YouTube functionality back into the mix.